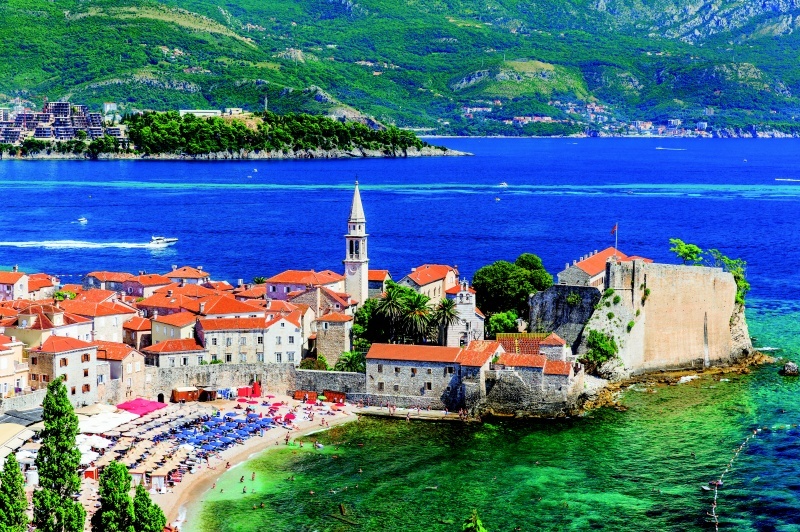 Montenegro is a relatively young state; it was only recently created in 2006. Its capital is Podgorica. 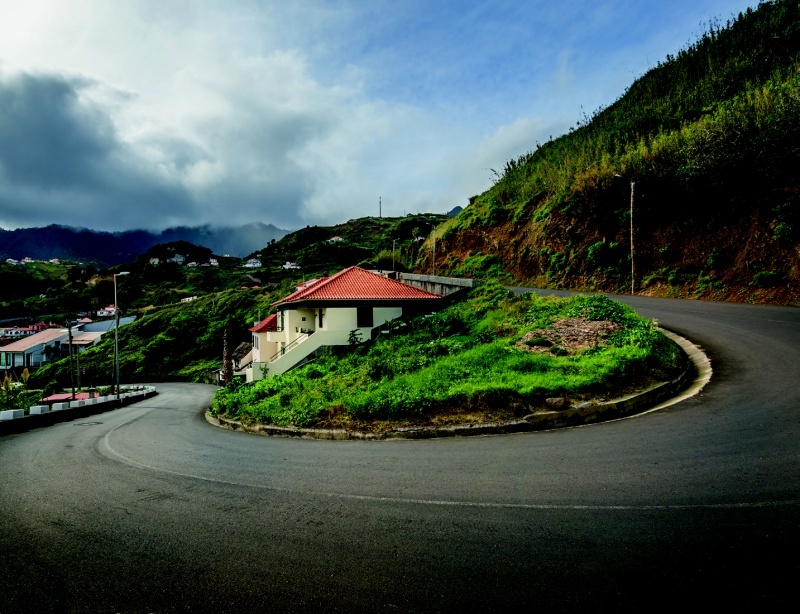 With only 625 000 inhabitants it is considered one of the smallest states within Europe. 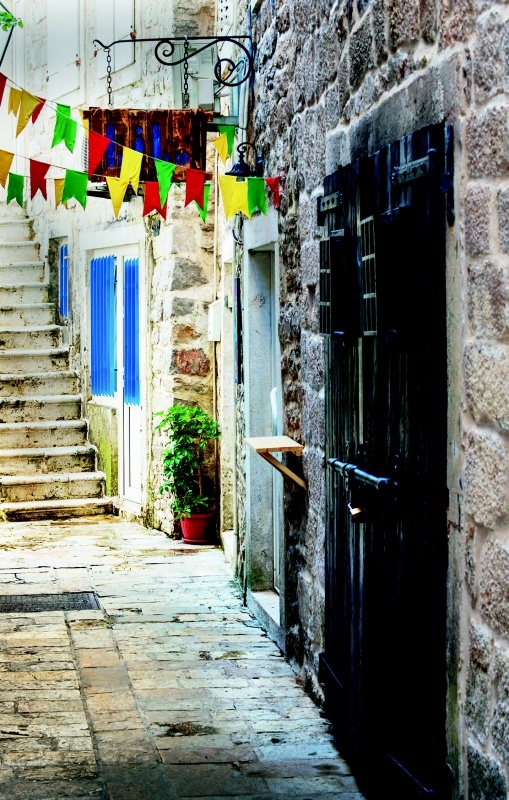 It is, however, one of the most attractive areas of the whole Adriatic. This country is full of contrasts. 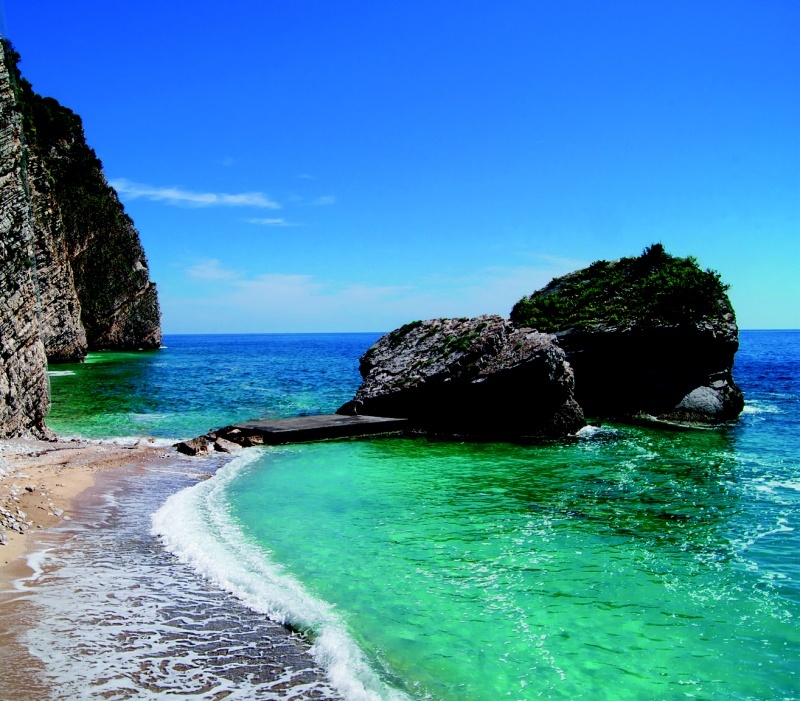 It’s teems with natural beauty – land, sun, sea, high mountains and many historical sites. 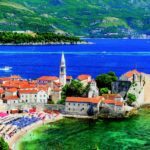 Budva, Bečiči, Sutimore and Ulcinj are the biggest and most famous towns and tourist destinations of the Montenegrin coastline. 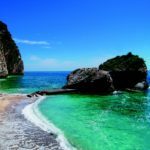 A great number of subtropical and marine vegetation benefit from its extremely warm climate where 180 out of 240 days are sunny and suitable for swimming. 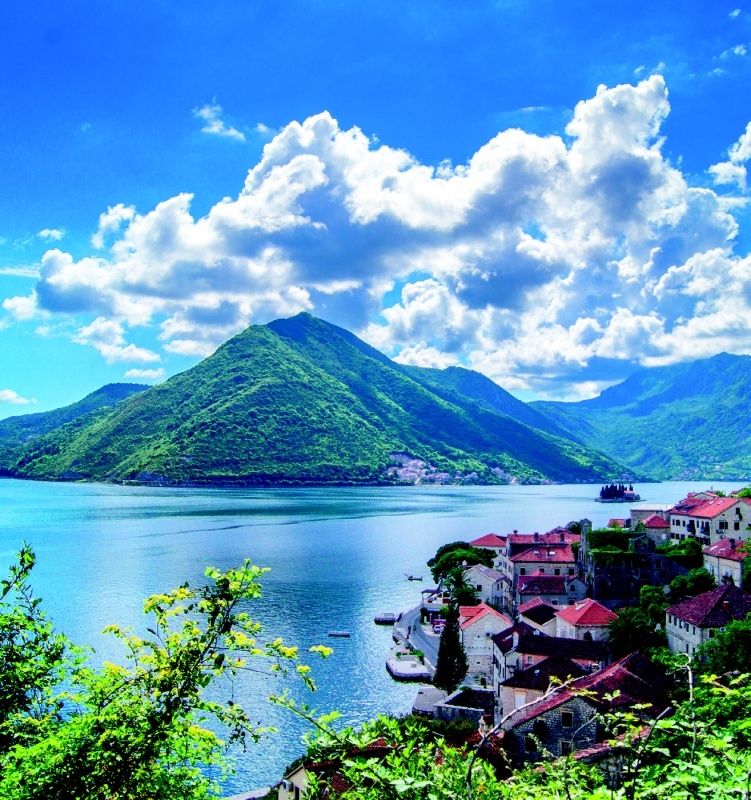 Lovers of protected national parks can choose from the following: Mount Lovćen, Lake Skadar, the Durmitor mountains offer more unrestrained charm, you can enjoy many peaceful walks in the Biogradska Gora National Park and experience the ruggedness of the Prokletije mountains. 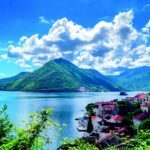 Lake Skadar and its mountain peaks are part of the Dinariac Alps – 645 km of uninterrupted mountain range extending from the Slovenian Julian Alps up to the Macedonian Korab massif that was formed from sedimentary rocks such as dolomite and limestone. The highest peaks exceed an elevation of 2500m – Dobra Kolata (2528 m), Rosni vrh (2524 m), Bobotov kuk (2523 m). The highest peak of Montenegro is Zla Kolata (directly at the Albanian border). 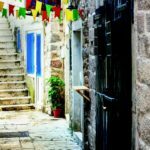 The easiest way to travel in Montenegro is by using your own car, or you can rent one – so you can experience the unparalleled atmosphere of the country in your own way. 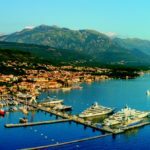 You can fly into two airports Podgorice and Tivat. Yacht owners can choose from ten ports. 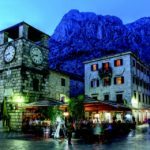 The Balkans are a little bit wild, but you don’t have to worry about safety here. 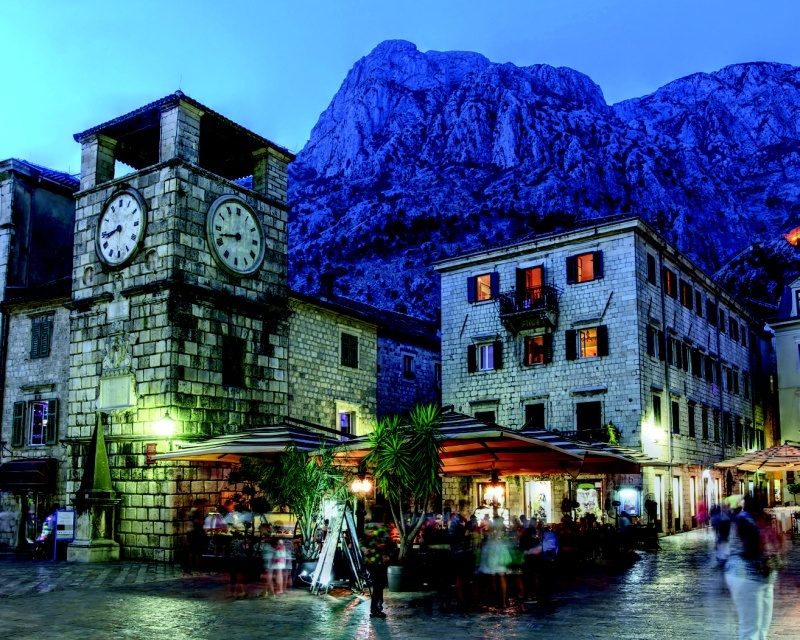 Montenegro is safe, its people are hospitable and pleasant. 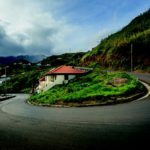 Just get rid of any prejudices you may have and set off on an adventure to experience a little bit of an unusual fun time, enjoy all of what nature has to offer in this beautiful country and let your mind relax. 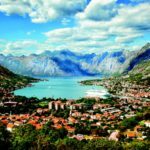 People became aware of Montenegro thanks to the legendary James Bond movie, “Casino Royal.” Do you remember the dramatic scenes on the train? They looked across the entire globe for this particular train and finally found the ideal one in Montenegro. You won’t find such a unique locomotive anywhere else in the world. Maestral Hotel & Casino. This gorgeous hotel grew on the natural beach, Pržno, surrounded by a park with 100-year-old olive trees. 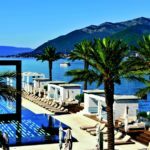 Resort and Casino (Pržno) are two of the most luxurious and most famous casinos in Montenegro. The Sunday Times wrote: “Goodbye Monaco. 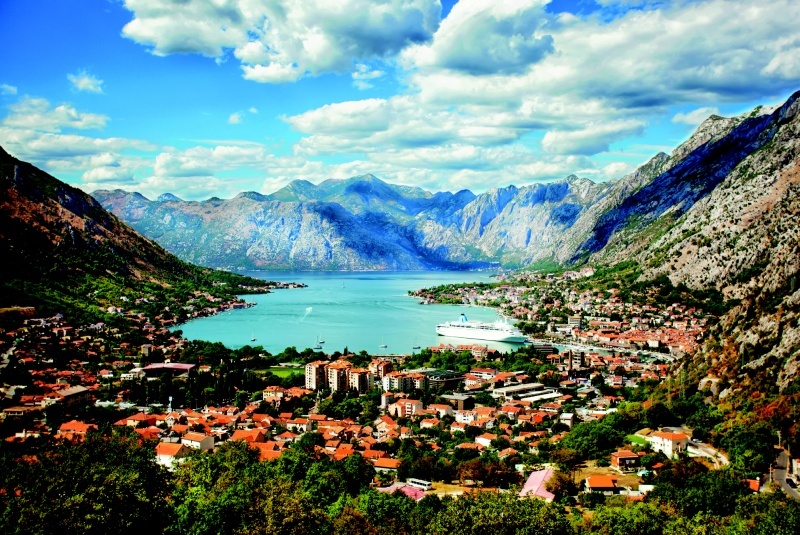 Hello Montenegro”. 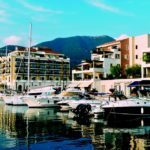 A luxury package in a beautiful Mediterranean style presents an ideal combination of what this marina has to offer. 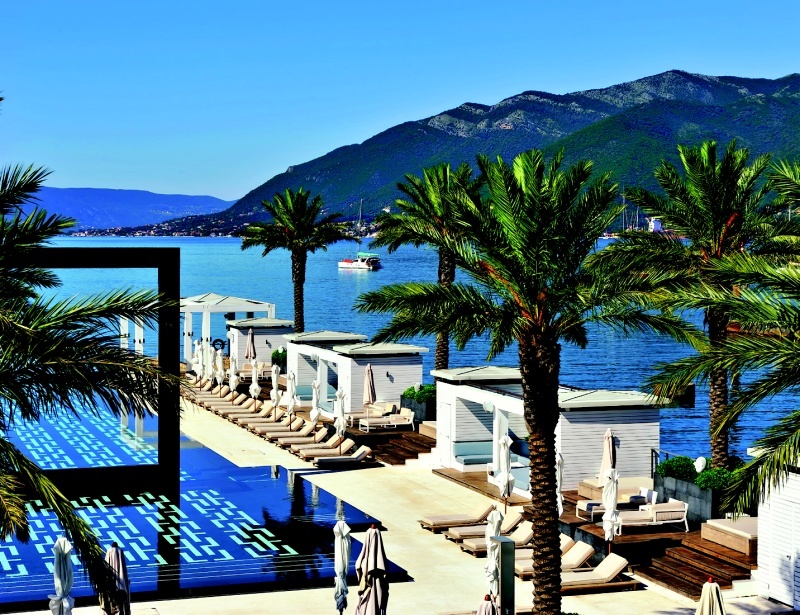 Porto Montenegro, in the city of Tivat, is one of the most prestigious marinas on the Adriatic with a unique accessibility to all major European capitals. 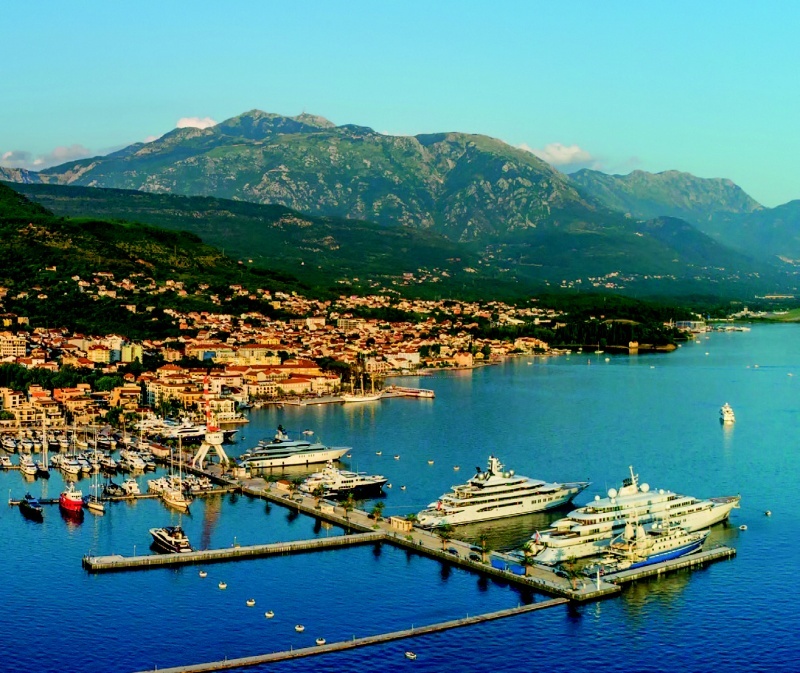 The marina for luxury yachts expands year after year. This is, without a doubt, one of the best tourist investments in the last 25 years. It was originally created for super yachts and wealthy billionaires who wanted to discover a new destination, enjoy a calm atmosphere and the splendour of it’s nature. 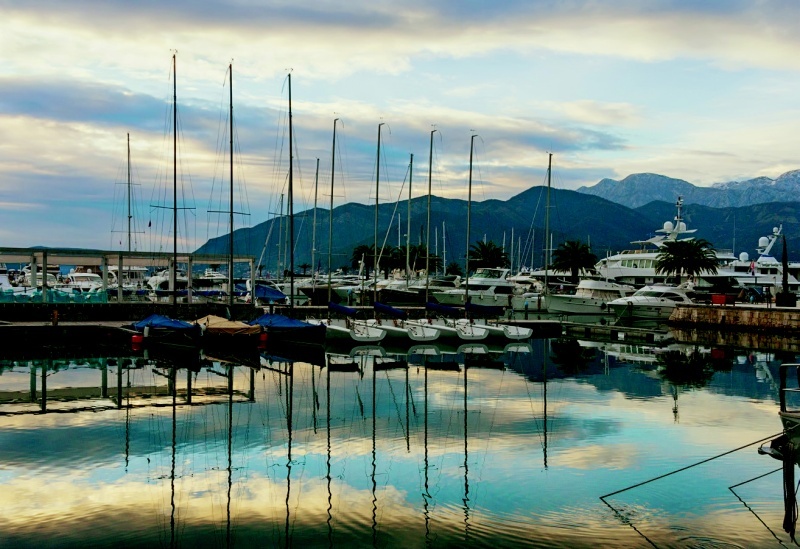 Nowadays Porto Montenegro has become a prominent tourist attraction not only for the “crazy” rich yacht owners. Here you can taste the real “high life” at affordable prices. 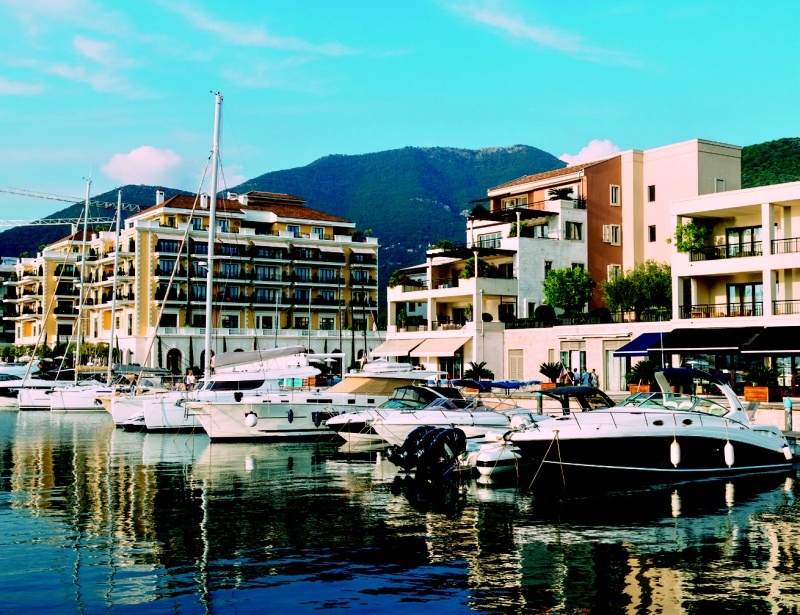 The marina offers several very interesting investment opportunities in emerging development projects. Luxury, comfort, shopping malls, culinary restaurants, exceptional wines, parties, wellness and perfect service. Marketing primarily targets young couples who indulge in pampering themselves and in high-class entertainment. Spacious apartments in new buildings offering sea views, as well as generous square footage, start at EUR 100,000.00. 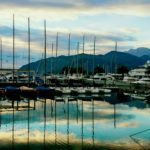 The marina is located within the UNESCO protected Boka Bay and has been a home to sailors for hundreds of years -this place breathes history. I now feel a burning desire to set off on another adventure.